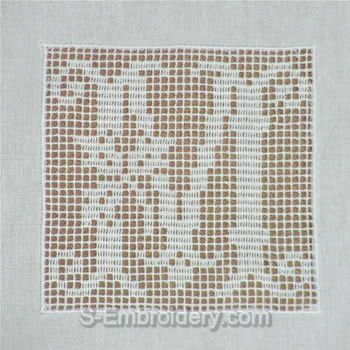 This machine embroidery designs set includes 26 crochet squares with monogram letters. 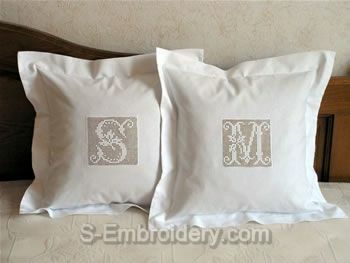 The crochet monogram alphabet is available both as a set with all 26 letters and as individual letters. 1. To purchase the whole set you must add this item to your shopping cart. 2. 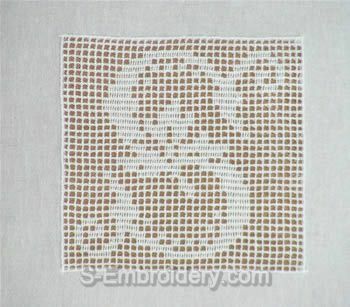 If you want to by individual letters, please choose the SKU 10373 Crochet Monogram Letters. 3. If you choose the whole set, then the price of each individual letter will be much lower than if you buy the letters separately. On top of the already heavily reduced price (as compared to the price of individual designs) when ordering the set you become automatically eligible to receive our standard 5% discount on all orders of minimum USD 50.